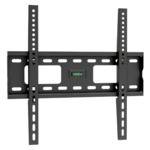 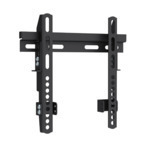 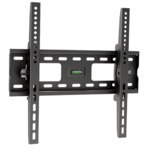 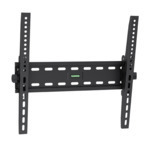 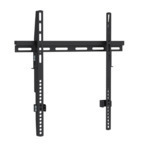 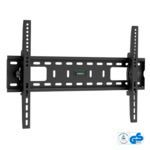 Suitable for any LCD up to 37"
Suitable for any LED / Plasma / LCD TV Screen from 32" to 60"
Includes built-in spirit level to ensure 100% straight mounting. 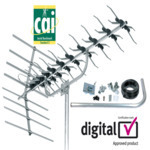 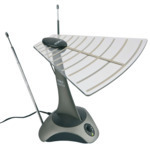 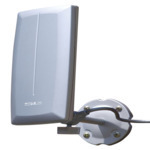 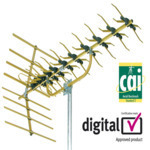 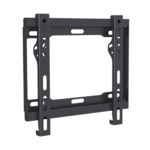 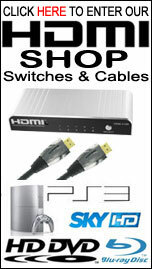 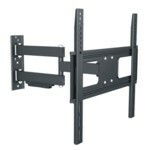 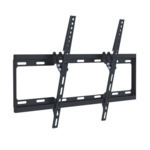 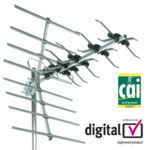 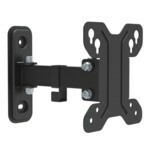 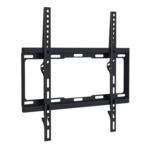 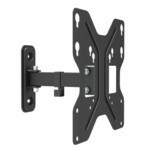 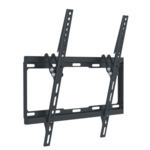 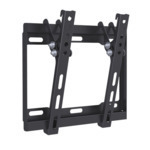 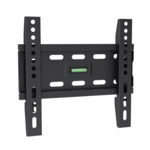 Suitable for any Plasma / LCD TV Screen from 26" to 37"
Suitable for any Plasma / LCD TV Screen from 23" to 42"
Suitable for any Plasma / LCD TV Screen from 32" to 60"
Suitable for any Plasma / LCD TV Screen from 26" to 42"
Suitable for any Plasma / LCD TV Screen from 42" to 63"
Suitable for any LED screens up to 55"
Suitable for any LCD up to 23"
Suitable for Plasma / LCD from 17" up to 30"
Easy Installation Ultra Slim Flat Panel LCD TV Wall Mount Bracket up to 60"
Suitable for any Plasma / LCD from 17" up to 30"
Suitable for any LCD up to 15"
Suitable for any LCD up to 32"
Lorenzo Porsche Carbon Black Easy Installation Ultra Low Profile Flat Panel LCD TV Wall Mount Bracket up to 60"
Lorenzo Porsche Carbon Black Easy Installation Ultra Slim Flat Panel LCD TV Wall Mount Bracket with Tilt up to 55"
Suitable for any Plasma / LCD TV Screen from 30" to 55"
Vesa compliant for 75x75mm / 100x100mm up to 27"
Vesa compliant for 75x75mm / 100x100mm / 200x200mm up to 37"
Lorenzo Porsche Quad Cantilever Arm Full Motion Carbon Black Easy Installation Ultra Low Profile Flat Panel LCD TV Wall Mount Bracket with Touch & Tilt System up to 37"
Suitable for any Plasma / LCD TV Screen from 23" to 37"
Lorenzo Porsche Quad Cantilever Arm Full Motion Carbon Black Easy Installation Ultra Low Profile Flat Panel LCD TV Wall Mount Bracket with Touch & Tilt System up to 55"
Suitable for any LCD up to 19"
Lorenzo Porsche Triple Cantilever Arm Full Motion Carbon Black Easy Installation Ultra Low Profile Flat Panel LCD TV Wall Mount Bracket with Touch & Tilt System up to 37"
Lorenzo Porsche Triple Cantilever Arm Full Motion Carbon Black Easy Installation Ultra Low Profile Flat Panel LCD TV Wall Mount Bracket with Touch & Tilt System up to 60"
Moveable LCD TV Stand and Mounting Bracket for Schools / Offices / Hospitals / Colleges / Universities up to 37"
Suitable for any LCD from 19" to 37"
Includes removable wheels, allows easy transportation of your LCD screen from one room to another. 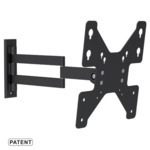 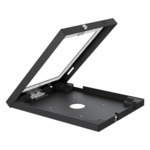 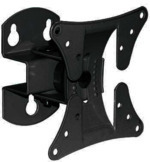 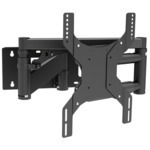 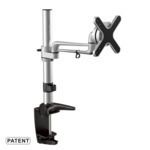 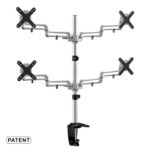 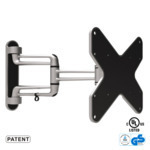 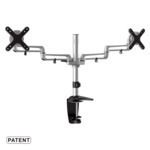 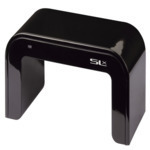 Moveable LCD TV Stand and Mounting Bracket for Schools / Offices / Hospitals / Colleges / Universities up to 42"
Suitable for any LCD from 32" to 42"
Receives all locally available digital and analogue terrestrial TV signals. 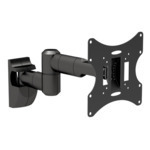 Porsche Design "100% Flush" Reinforced Dual Arm LCD / Plasma Wall Mount Box and Bracket up to 23"
Suitable for any LCD from 17" up to 23"
Porsche Design "100% Flush" Reinforced Dual Arm LCD / Plasma Wall Mount Box and Bracket up to 37"
Suitable for any LCD from 23" up to 37"
Suitable for any Plasma / LCD up to 37"
Porsche Design Black Single Arm LCD / Plasma Wall Mount Bracket up to 50"
Suitable for any LCD from 32" to 50"
Ok, so you've you got the top of the range LCD TV and you have all the AV equipment you've ever wanted. 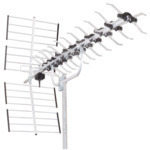 But you now find that when you've put it together it looks like a big mess ! 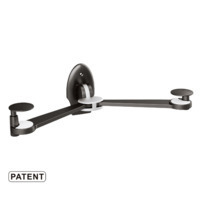 Well don't despair, with this porsche designed cable cover all your cables will be hidden and your installation will look as good crisp and clear as the picture on your LCD TV. 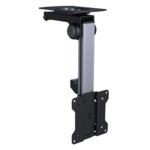 Professional "Shake Free" Fixed Single Arm LCD / Plasma Wall Mount Bracket up to 37"
Professional "Shake Free" Single Arm TFT / LCD / Plasma Wall Mount Bracket from 23" to 40"
Suitable for any LCD from 23" to 40"
Professional "Shake Free" Single Arm TFT/LCD Wall Mount Bracket up to 37"
Professional "Shake Free" Triple Arm TFT/LCD Wall Mount Bracket up to 37"
Professional Black "Shake Free" Single Arm TFT / LCD / Plasma Wall Mount Bracket from 23" to 40"
Professional Black "Shake Free" Triple Arm TFT/LCD Wall Mount Bracket up to 37"
Professional Black Heavy Duty Dual Arm Plasma / LCD Wall Mount up to 50"
Suitable for any Plasma / LCD from 26" up to 50"
Professional Black LCD / Plasma Wall Mount Bracket up to 40"
Professional Heavy Duty Dual Arm Plasma / LCD Wall Mount up to 50"
Professional LCD / Plasma Wall Mount Bracket up to 40"
Suitable for any Plasma / LCD from 17" up to 32"
Suitable for any LCD from 10" up to 30"
Slim Line Black "Shake Free" Reinforced Single Arm LCD / Plasma Wall Mount Bracket up to 32"
Suitable for any LCD from 23" to 32"
Suitable for any LCD up to 17"
TFT/LCD Silver Wall Mount Bracket upto 22"
Suitable for any LCD from 15" up to 22"
Suitable for any LCD up to 26"
Suitable for any Plasma / LCD from 30" to 63"
Ultra Slim Profile Black LCD / Plasma Wall Mount Bracket up to 40"